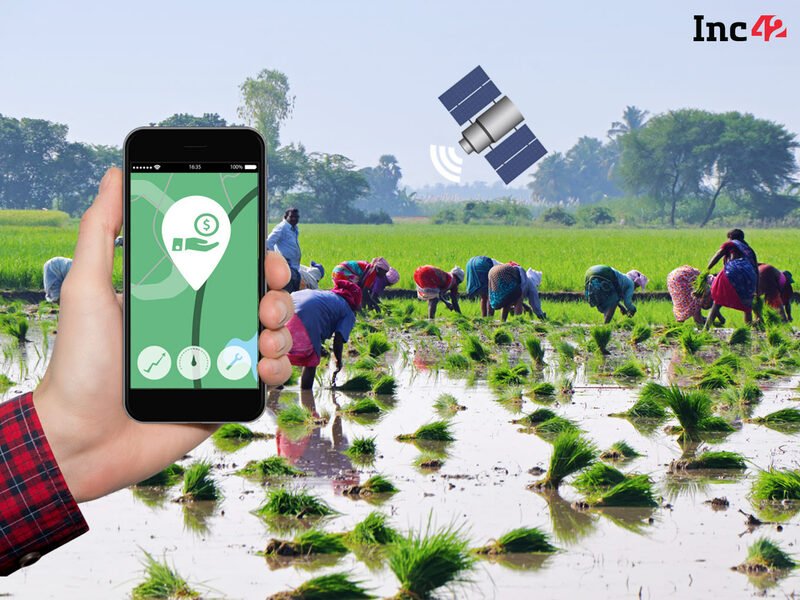 Technology-based agricultural supply chain Crofarm has raised $1.5 Mn (INR 10 Cr) in seed funding from Mukul Singhal and Rohit Jain, former Principals at SAIF Partners. 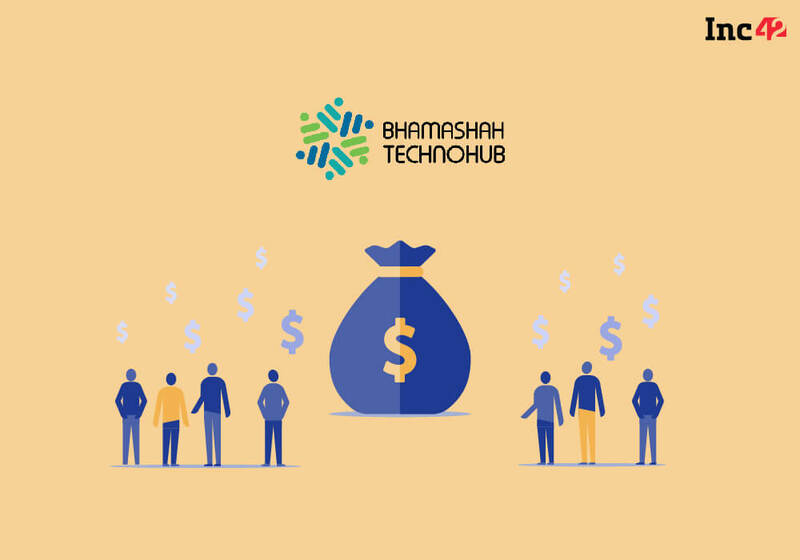 Angel investors including Himanshu Aggrawal, co-founder and CEO of Aspiring Minds; Ashish Gupta, former COO, Evalueserve; and Sunil Goyal, VP at Paytm also participated in the round. Founded in May 2016 by Prashant Jain and Varun Khurana, Crofarm is a F2B (Farm to Business) venture. According to the website, it has over 10,000 farmers in its network. It has partnered with Reliance Retail, Grofers, Big Basket, Jubilant Foodworks, Big Bazar and Metro Foods. The funding will be used to establish their presence in Tier II markets and operate in 10 cities over the next two years. Varun Khurana, CEO and co-founder of Crofarm said, “We have three distribution centres in the Delhi-NCR belt and one in Mumbai where produce from farmers gets delivered which then gets picked up by unorganised market players.” The company’s main focus therefore right now is to address the demands on unorganised sector which constitutes 80% of Indian farmers. Crofarm’s revenue comes from commission ranging from nearly 5% of the price in case of less perishables like potato and onions. It is up to 15% of the price of green vegetables, 20-25% in case of fruits and exotics. The company procures products with a longer shelf life from national sourcing zones and other products from regional sourcing zones.Currently, agricultural market contributes 13% towards India’s GDP. Crofarm enables farmers to earn 25% more than when they sell to mandis (markets). The aim is to create a dependable supply chain and eventually expand to a cold supply chain.